YouTube has announced it is adding a new restriction on which creators can make money from the platform. From now on, the company will no longer serve ads on videos produced by channels that have accrued fewer than 10,000 lifetime views. The video hosting site launched its YouTube Partner Program back in 2007 and opened it up to everyone five years ago. But the system is often abused - some users re-upload original content to their own channels in an attempt to make money from it. The change has also been brought about by the recent controversy that saw some companies pull their ads from YouTube after they were found to be running alongside videos promoting terrorism. 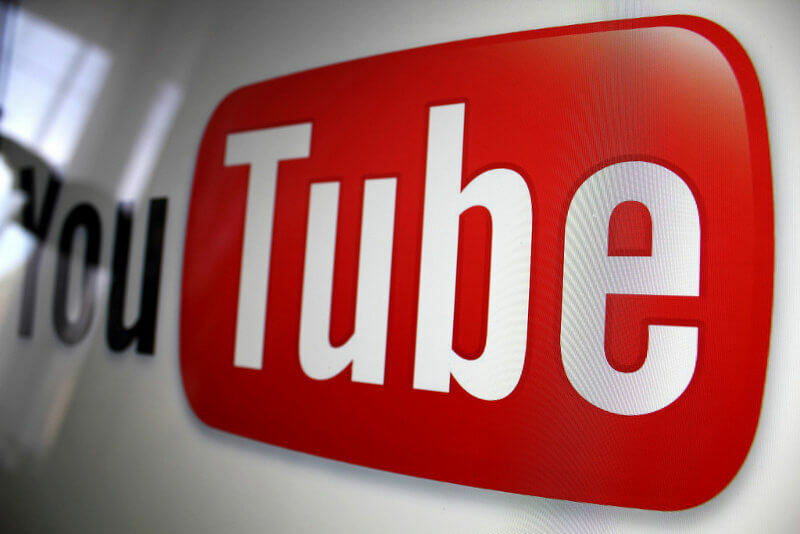 In the coming weeks, YouTube will introduce a review process for anyone applying to enter its Partner Program. “After a creator hits 10k lifetime views on their channel, we’ll review their activity against our policies,” wrote Ariel Bardin, YouTube’s VP of product management. "If everything looks good, we’ll bring this channel into YPP and begin serving ads against their content. Together these new thresholds will help ensure revenue only flows to creators who are playing by the rules," added Bardin. Any current members of the YouTube Partner Program that have channels with under 10,000 total views won’t see their revenue affected by the change. But it does mean that creators starting a new channel will have to wait a while before they see any ad revenue.